There are so many ingredients in our food, body, and hair products that we cannot readily comprehend or even pronounce. They sound complicated and seem scientific for day-to-day usage, and some women have chosen to avoid these long scientific words entirely by sticking to natural products and ingredients. That is certainly a viable route, but it is important to be knowledgeable about even these natural ingredients so that you can make informed decisions about what you're placing on your hair and body. According to chemist JC from The Natural Haven, the protein in eggs has amino acids that are too large to fit into the hair shaft and bond properly. 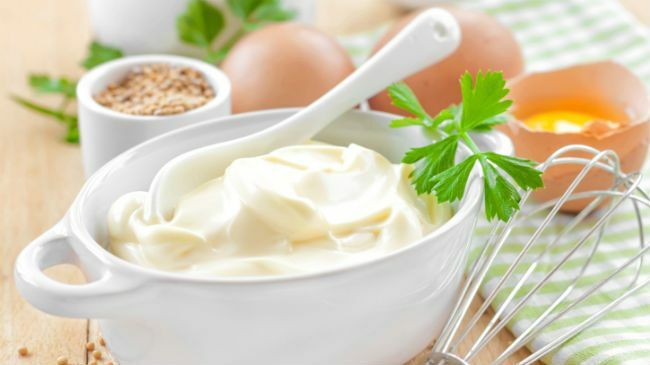 Mayonnaise possesses a lot of lubricating oils so if you've tried this treatment you've probably experienced softer hair, but the benefits of the eggs in mayonnaise are lost on your hair as they too have not been hydrolized. 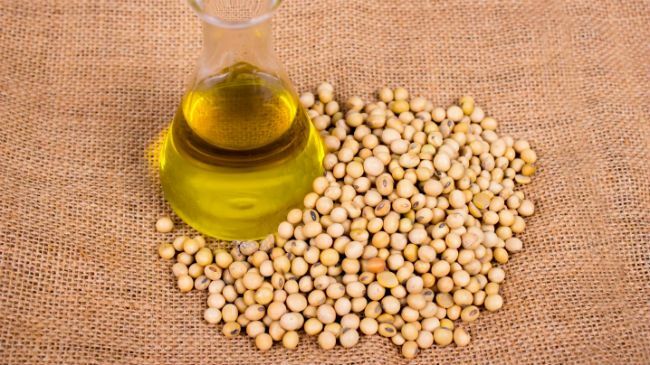 Proteins must by hydrolyzed or broken down so that the amino acids will be small enough to fit and bond to the hair shaft in order to provide the hair with strength as a temporary repair. Although the word "hydrolysis" may sound complex and unnatural, it is a process that can help prolong the health of your ends and overall health of your hair.